Give your bathroom a disinfecting jolt. 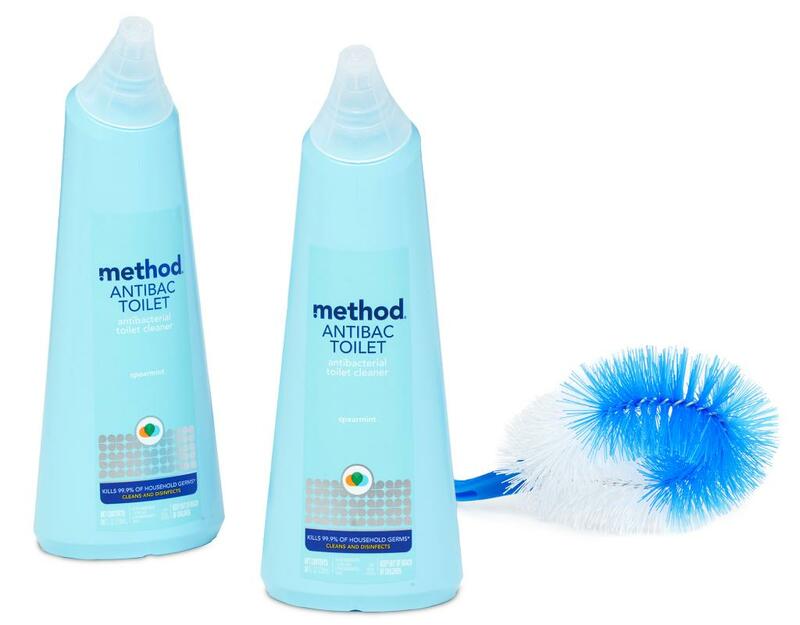 Germs and toxic chemicals are equally unwelcome where you drop your drawers. 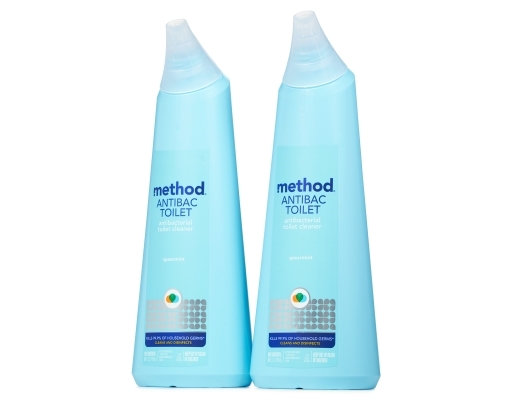 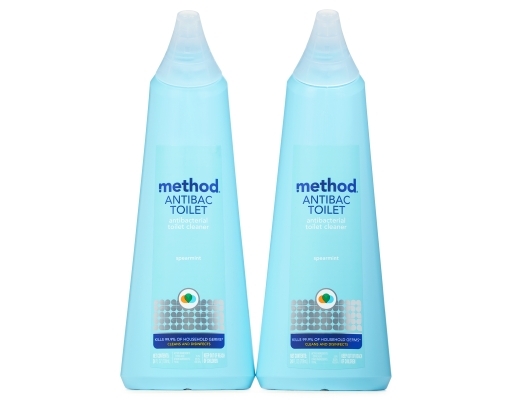 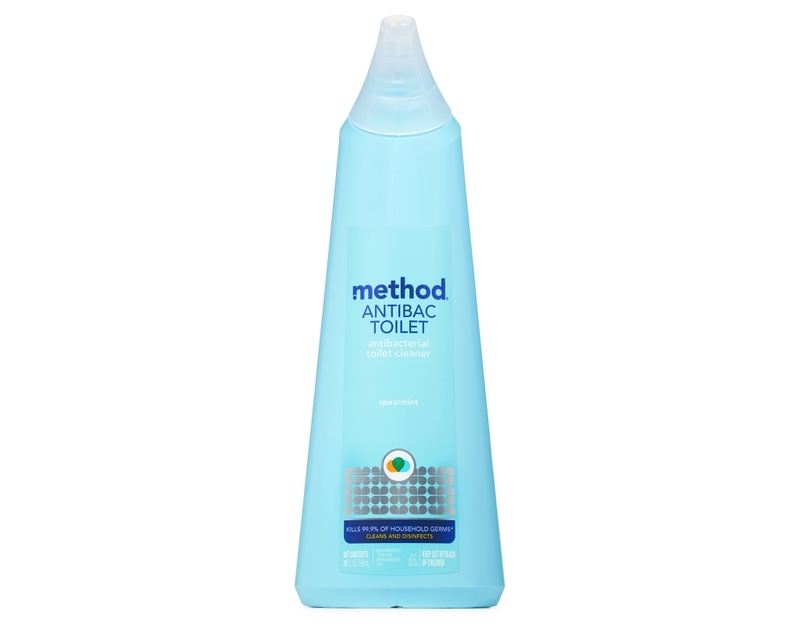 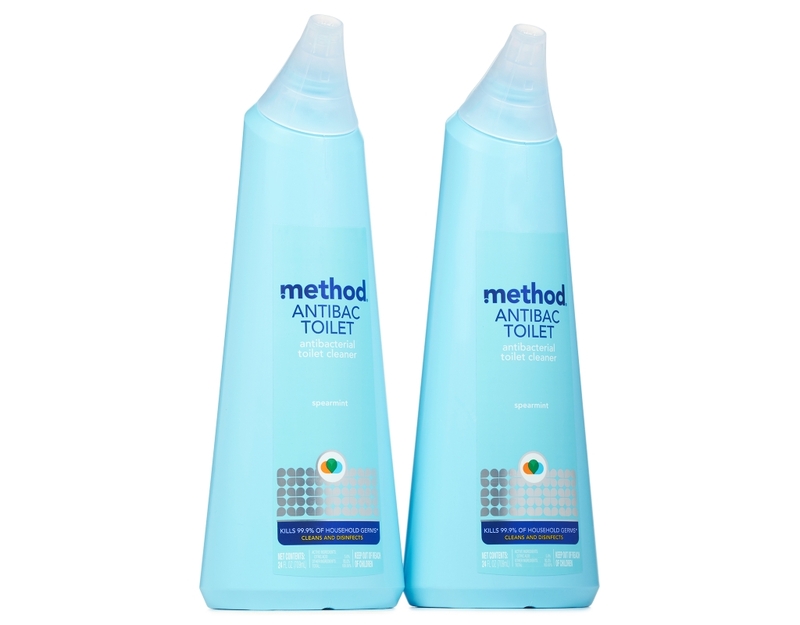 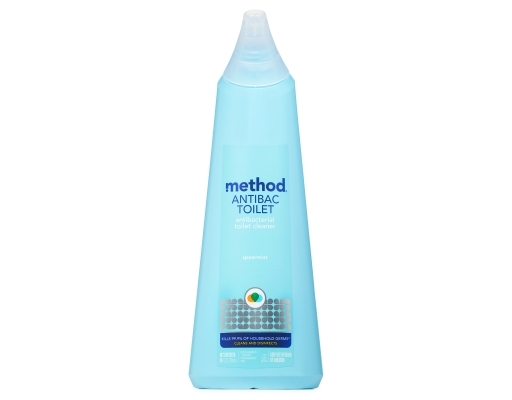 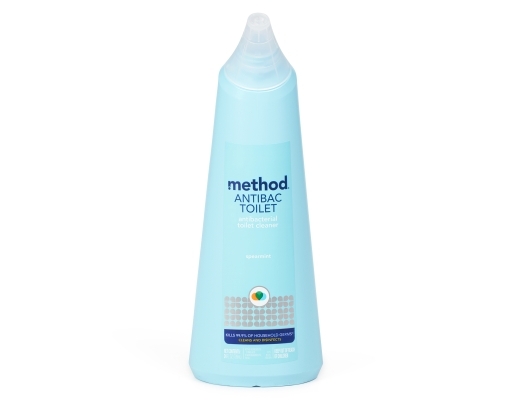 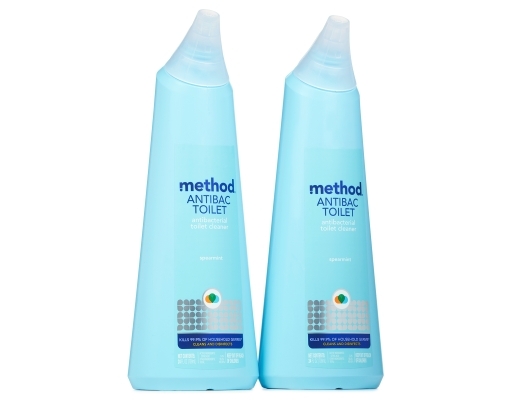 Thankfully, Method has you covered with a disinfecting toilet bowl cleaner that depends on citric acid to eliminate bacteria + dirt. 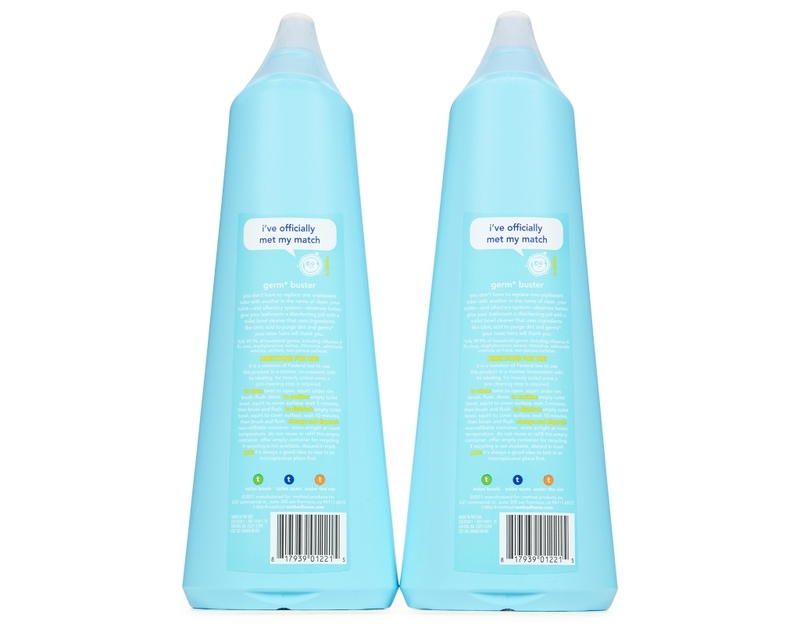 The Powergreen technology is cutting-edge green chemistry that harnesses the strength of naturally derived, non-toxic ingredients to deliver a mighty cleaning punch. So after a good, clean scrub, the only thing left will be the reassuring reflection of your bottom coming in for landing.